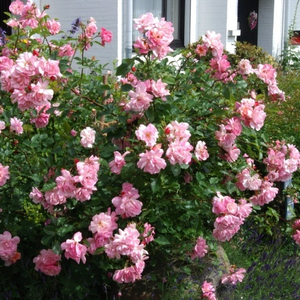 The Marchenland variety, which was bred in 1946, have flowers about 40 petals. 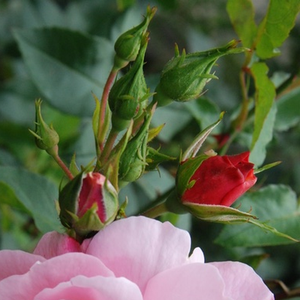 The Marchenland continually bloom, it has pleasant scent. The Marchenland variety, which was bred in 1946, have flowers about 40 petals. 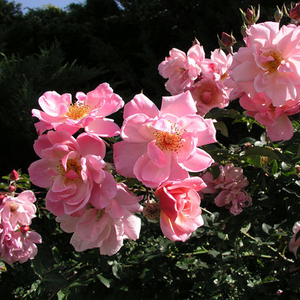 The Marchenland continually bloom, it has pleasant scent.Creating higher rose beds which have countinously and abundant blooming. 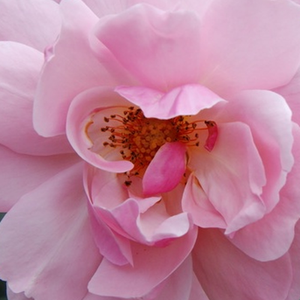 Profile: The Marchenland variety, which was bred in 1946, have flowers about 40 petals. 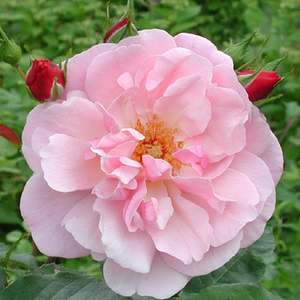 The Marchenland continually bloom, it has pleasant scent.